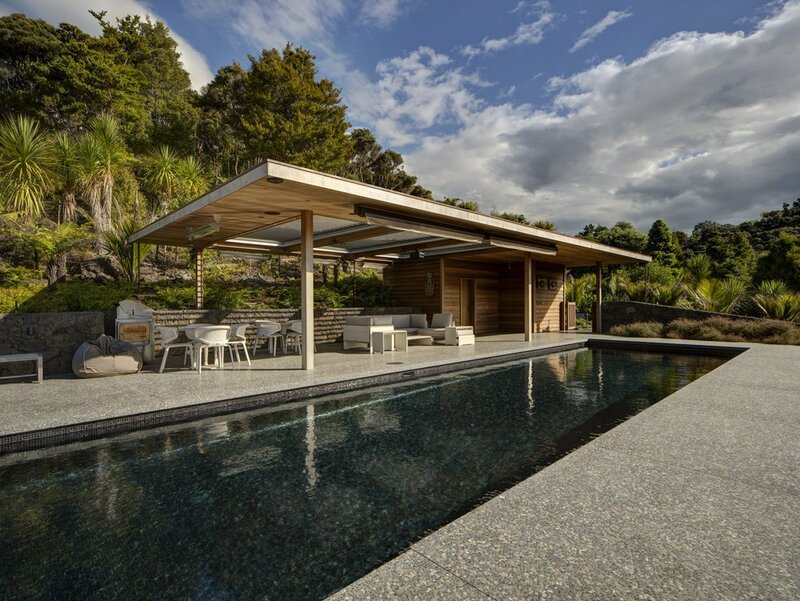 In association with Noel Lane Architects, we received two New Zealand Institute of Architects Awards: a ‘Hospitality and Retail’ Award for the James Restaurant project, and a ‘Small Project’ Architecture Award for the Pool Pavilion Project. We would like to thank our clients and all consultants and contractors who contributed to both projects. Click the above image to view the project in its entirety.